Omnia offers the same OZ design DNA and made in Italy quality with a new competitive price point. Engineered for all popular vehicle applications, and produced to the same exacting standards of all OZ products, Omnia offers the same OZ design DNA and made in Italy quality with a new competitive price point. 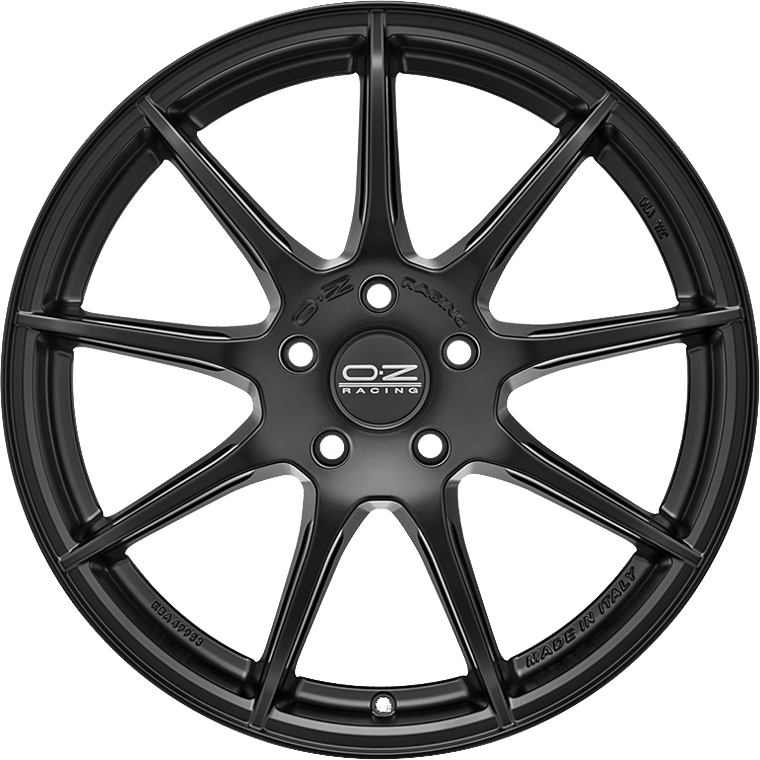 With the same leading design and technical features as all other products in the OZ Range, Omnia offers all the trademark style and performance our discerning customers expect from an OZ wheel. Available in 17" and 18" with a lustrous Grigio Corsa Bright finish, Omnia has the features and style for summer, at a price that will keep you driving on them through winter. In short, the best of everything.